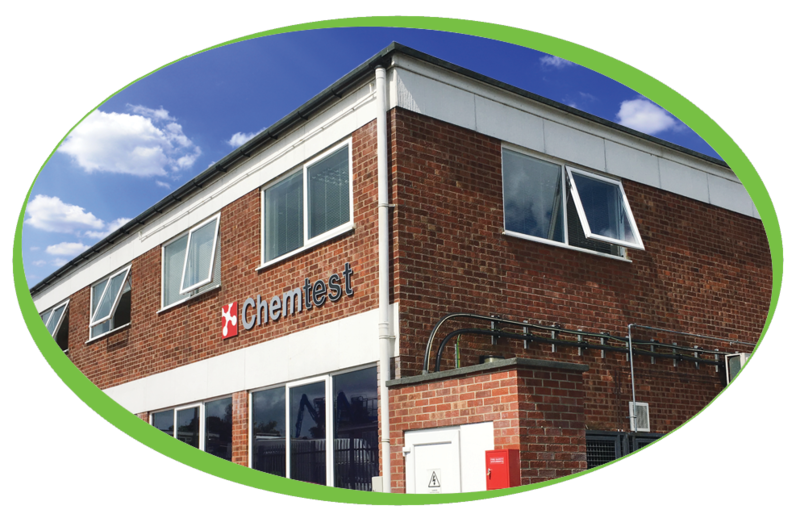 Chemtest is a leading supplier of high quality, fast response analytical services, they offer fast and standard turnarounds to meet with clients’ requirements and deadlines. Chemtest first began spoiling their staff members with simply, great coffee, cold drinks and snacks all the way back in 2010! They signed on with three Free on Loan machines, an Azkoyen Palma B5 Can machine to supply cold drinks, an Azkoyen Palma 24 to supply snacks and a Calico Instant Vending machine which has recently been upgraded to a Geneva Instant, to produce those all-important cups of simply, great coffee. Twice a week one of our dedicated vending operators goes into Chemtest to fill, clean and make sure the machines are all up to our high standard. This means Chemtest can enjoy all of the benefits of the vending machines with none of the worry of maintaining them. 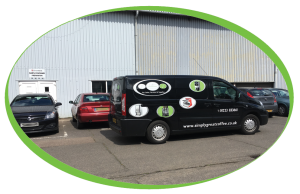 In addition to keeping the machines topped up with our range of quality products, our operators will clean and sanitise the equipment and undertake preventative maintenance to keep the machines in perfect order. Don’t just take our word for it – look for Chemtest’s take on our service in our reviews!